Noted naturopathic physician Dr. Peter J. D'Adamo introduces a revolutionary new way to eat and live. In Eat Right for Your Type, he explains his groundbreaking diet plan by blood type. Our blood type is a road map to our inner chemistry - and each blood type processes food, handles stress, and fights disease differently. Find out what you should be eating and how you should exercise in accord with your own type. Are you looking for a way to revitalize your body, shed pounds, repair your mind, and achieve a long life of health and vigor? Do you struggle with stubborn weight, prematurely aging skin, and brain fog that no amount of dieting or working out can cure? Intermittent fasting is the answer! For thousands of years, human beings have lived without the chronic inflammatory illnesses that have now begun to ravage our health, sap our energy, and destroy our minds. When you think of fasting, do you think of it as people going hungry as part of some religious ritual or just plain starving themselves? Well intermittent fasting is different than that! You can still eat the same foods you like and as much as you like, the difference is that you simply hold off on eating for specific time periods during the day, which allows you to burn fat effectively since your body will not have incoming calories to use as energy or store as fat! Discover: How to implement a weight loss diet plan that actually works! Want to improve your life, your body, and your health? Struggling to stick to a diet? I've been there too. 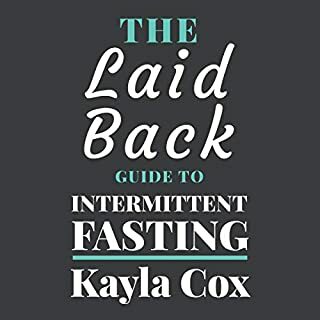 But when I discovered daily fasting for fat loss, things got a whole lot easier. 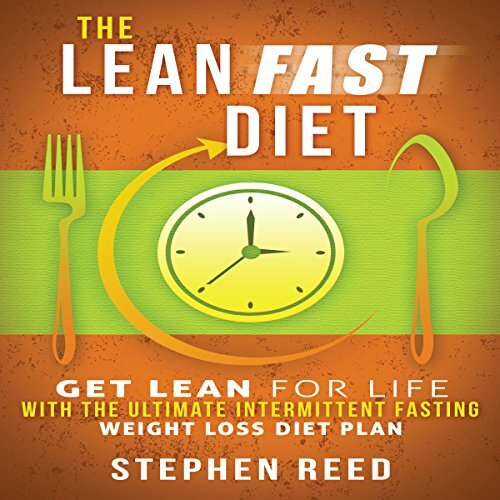 The Lean Fast Diet is a diet audiobook like no other. Inspiring, educational, a lifestyle you can enjoy, stick to, and lose weight at the same time. This is the exact same system I used to get to 9% body fat, and the exact same system I use with many of my online nutrition coaching clients from all over the world. Getting lean for life is easy, enjoyable and sustainable. Enjoy nutritious, healthy food, enjoy a treat or two, and get the body you have dreamed of. Daily fasting is the easiest way to build in a calorie deficit for sustained fat loss. 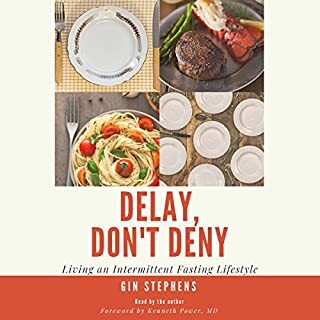 The Lean Fast Diet explains why fasting is a good choice, how to implement it, and how to assess progress and make adjustments as needed. Taking action is always the hardest part in any diet, and sticking with it for long enough to see the results you deserve is even harder. This book builds an eating plan that is easy to stick too, doesn't leave you feeling hungry, miserable and dejected. You can still enjoy large meals with family and friends. Losing weight can be overwhelming. The vast array of diet books on the market ensure you have no idea which way to turn. Complicated exercise plans and chronic cardio, food combining, high carb, low carb, Atkins, Slimmers World? Which is best? The Lean Fast Diet untangles the web of terminology, concepts, and strategies that the fitness and diet industry like to keep to themselves. I'm a very fit individual. I'm a runner, I weight train 4 or 5 times a week and practice yoga/Pilates several times a week. Additionally, I'm a big believer in trying to exercise as much as possible outside with my two boys and my husband. I've been practicing IF for about two years now and for me it's been such an impactful breakthrough for my health it's overwhelming. This book is easy to follow, the narrator is calm and very direct and precise while giving the reader options on how to follow this lifestyle. I give this book 5 * on every level. I enjoyed listening to it. It reminded me why I chose to live this way. I think I'll live forever!! Thank you!! 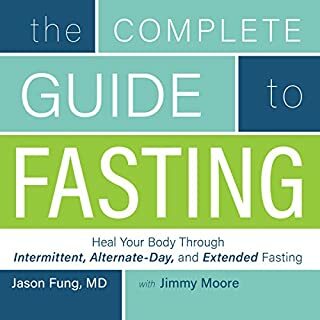 I've been intermittent fasting for about a year, and have read every book I can find o the topic. This is a logical approach to a lifetime of sustainable healthy eating. I highly recommend this audiobook. What made the experience of listening to The Lean Fast Diet the most enjoyable? I wasn't being sold unrealistic fairyland moonshine. The author presented a very good sounding method to lose weight, and great ways to approach the whole process. 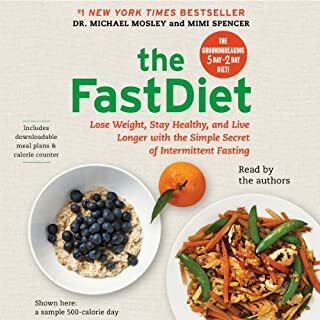 What other book might you compare The Lean Fast Diet to and why? None come to mind. I have read many diets books but this book was the first one I truly believed and enjoyed listening to. What does Guy Bethell bring to the story that you wouldn’t experience if you just read the book? He has a way of presenting dry humor that delivers the punch in a way the author probably intended. We need more author's who are willing to give us the "skinny," pun intended. This author delivers a wonderful approach with a well needed reality check. 1) By getting to the point. I gave up 2 hours in (40%) and we still didn't seem to be in danger of getting to the actual program. 2) Focussing on facts rather than repeatedly sensationalist statements (the book has diet in the title, so why do you keep going on about "we all know diets don't work"? You published a book and you are charging money for it, so why are you constantly spouting that "I'm not doing this for the money"?). 3) Stop bashing people with alternate views (I get that they are in competition, but why the endless berating of other authors - especially (and this is my favourite) when you attack their credibility as trained experts with PH.D.s by stating that you "don't trust people like that"). What could Stephen Reed have done to make this a more enjoyable book for you? Stuck to the point rather than going off on endless and largely irrelevant tangents. And the big point: you're selling a book about a diet program, why not actually tell us what the program is without the piffle and waffle. Had strange pronunciation on a number of words and was largely monotone. What character would you cut from The Lean Fast Diet? 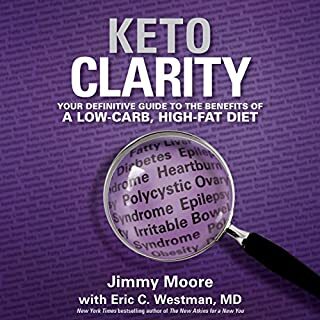 The author may have a valuable program, but instead of telling us, he has followed the standard sensationalist pathway that most other health gurus have chosen to take. Spout a miracle cure, rubbish the competition, tell us why we are all smart to do it, and how nothing else will really work and then, if your lucky, and handful of pages that actually tell you what the program is. 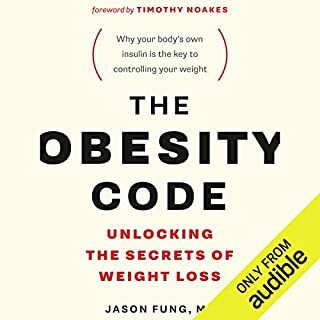 Really enjoyed the Audiobook, lots of good information that really makes sense. Looking forward to a leaner healthier body.